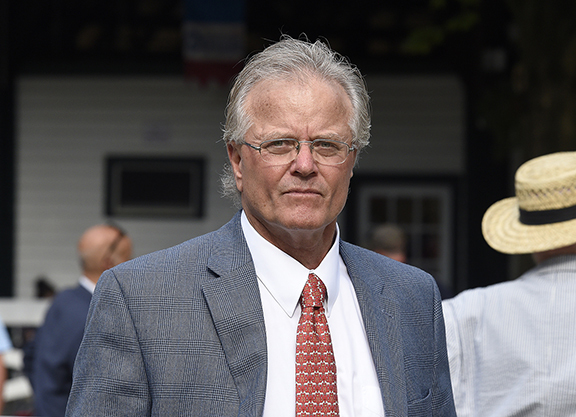 Bill Mott’s nearly 3 1/2-year battle with the New York State Gaming Commission (NYSGC) over two alleged medication overages and the state’s failure to provide him with split samples to defend those allegations reached a regulatory conclusion Jan. 22. But the fight over testing principles is far from over, and will continue as a civil rights case in the court system, the Hall-of-Fame trainer’s attorney has vowed. The NYSGC voted to concur with a hearing officer’s recommendation on Monday that Mott is responsible for an overage of the therapeutic drug flunixin (Banamine) in Saratoga Snacks (Tale of the Cat), who finished sixth and last at Belmont Park Sept. 20, 2014. But the hearing officer also deemed that Mott presented substantial evidence that he was not responsible for an improper third-party administration of furosemide (Lasix). Yet based on the Banamine overage responsibility alone, the NYSGC voted to uphold the original 15-day suspension and $1,000 fine handed down by the Belmont stewards. Mollica spoke under the caveat that he has yet to read the full hearing officer’s report and NYSGC decision, and is going off of what he heard verbally at Monday’s NYSGC meeting. When Mott initially attempted to obtain a split sample from New York’s contracted testing lab to have his own independent testing done, Mollica said he was not provided with one because the sample size was either inadequate or had been destroyed. Mott initially sued NYSGC regulators in federal court over the alleged violation of his civil rights for being denied the opportunity to confront the overage evidence against him. Mollica said that federal case was dismissed, but not on merit–it was deemed to be a state, not federal, matter and was re-instituted in a New York court. The suit has remained active, but the court has been waiting on the NYSGC adjudication prior to letting it proceed. Now that Mott’s penalties have been affirmed, Mollica said there is a court conference on Thursday to potentially allow the New York suit to move forward. 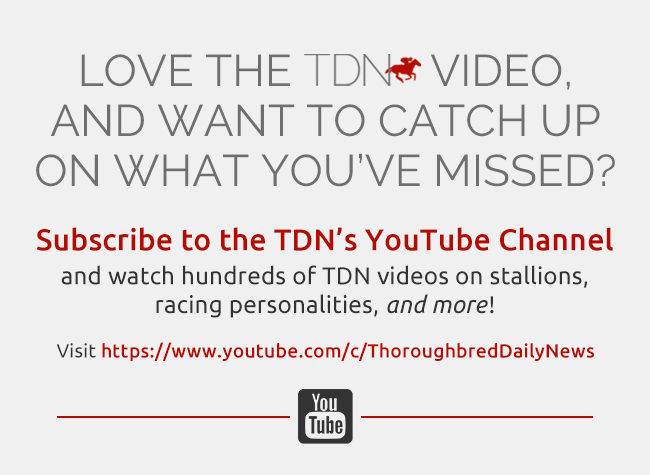 Previous published news stories have reported that Mott has spent six figures not only trying to clear his name, but to spare other trainers from being denied their own rights to due process when accused of medication violations. In a way, Mollica said, Mott’s case has already helped other horsemen, as evidenced by the protocol change that started in November allowing horsemen at New York tracks to have the option of sending a “referee sample” to an independent lab to verify results in the event of a positive test. 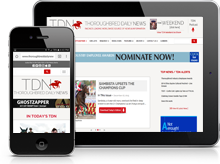 That program is primarily funded by the New York Thoroughbred Horsemen’s Association.